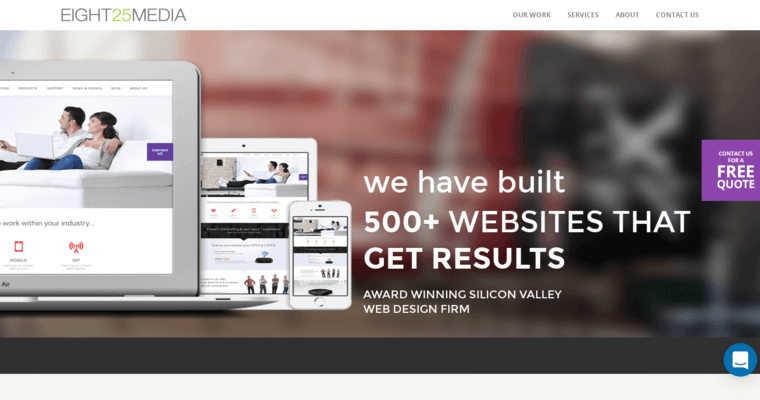 EIGHT25MEDIA is a digital-marketing agency and web developer known for their custom website designs. The firm is based in the Silicon Valley. 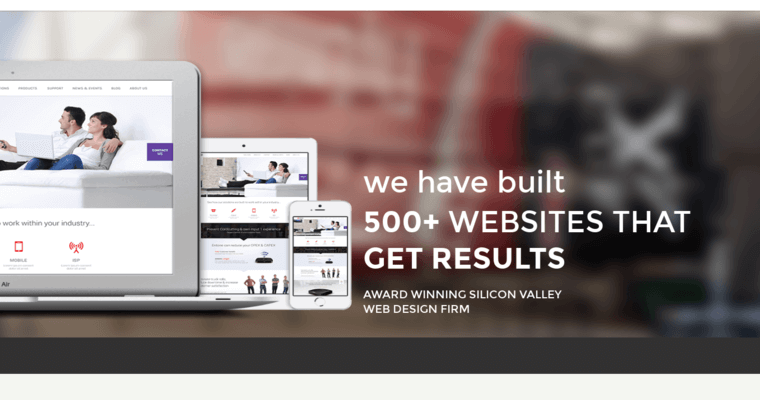 EIGHT25MEDIA is a certified Google partner with numerous awards for their website design. Some of the agencies that have recognized them as a top website designer include Clutch, TIA, 10 Best Design and Top Design Firms. EIGHT25MEDIA also works on mobile platforms, app creation and various software solutions for companies of any size or type. They even design apps and games. Two of the highest grossing mobile games of all time were created by this firm. These are Game of War and Machine Zone. This firm creates responsive websites that can be viewed or used from any device or web browser. This is important so that you have the highest viewer base possible. The company also offers PR, branding, advertising solutions, and custom CSM software.